This addon adds to the game all blocks and objects from Ocean monument of Minecraft PC. If you want to craft these blocks in survival, then you need to install the script. 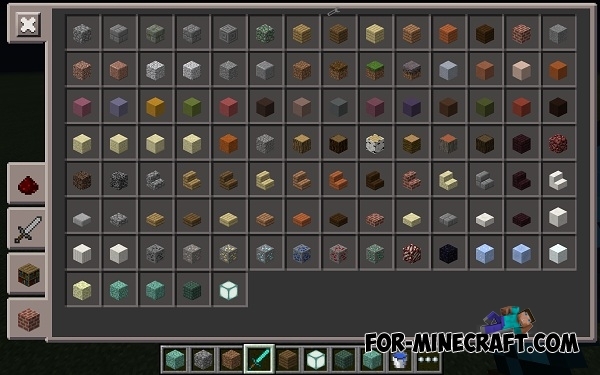 Mod will also add blocks to creative mode. Atlantis map for Minecraft Pocket Edition 0.10.0Before you, dear friends, adventure map of Atlantis.